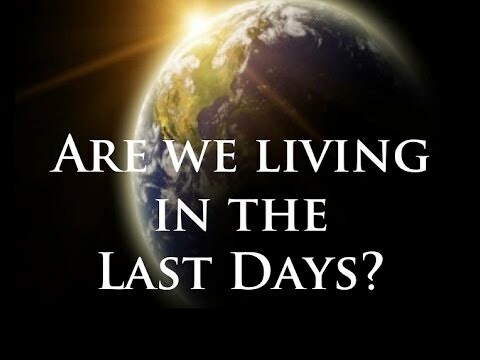 For several weeks, I have been in the midst of a prophetic series on the last days in my pulpit ministry at Hillsdale Baptist Church, Tampa, FL. My primary focus for the series was Matthew 24-25, a passage of scripture that has as its primary focus the years and events following the Rapture of the Church that include Seven Years of Tribulation, the Second Coming of Christ, the Judgment of the nations, and the Millennium Kingdom of Christ on the earth. Observing the increase of unrest in our nation and the chaos that threatens to engulf the world, I began to study the question: “What becomes of the Church in the last days?” I believe the Scriptures clearly teach that sincere, born-again believers will be raptured out of the world before the years of Tribulation (1 Thessalonians 4); however, the Bible reveals the church itself will be under assault before that wonderful event occurs. On Sunday, July 3, 2016 I began a brief prophetic series titled “America and the Church in Perilous Times” , taking the Apostle Paul’s second letter to Timothy as the principle passage for addressing the question, “What becomes of the Church in the last days?”, I invite you to consider 2 Timothy 3:1-5 as my introduction to that question. 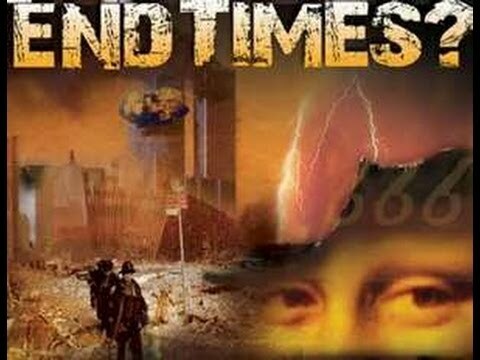 2 Timothy 3:1-5 – “1 This [Therefore or Wherefore] know [understand; be absolutely sure] also, that in the last [final; latter end] days [time; time preceding the 2nd Coming] perilous [fierce; difficult; dangerous; violent] times [season; age] shall come. I will examine the characteristics of the Church in the last days in this week’s “Heart of a Shepherd” posts. This entry was posted in America, Church, Devotional, Hillsdale Baptist Church and tagged Bible Christianity, church, hillsdale, Prophecy on July 11, 2016 by pastortravissmith.